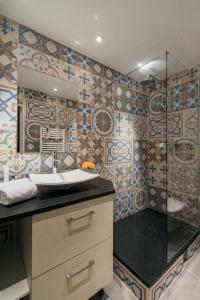 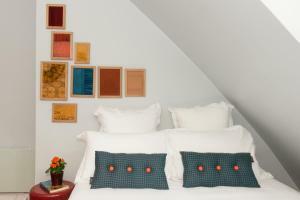 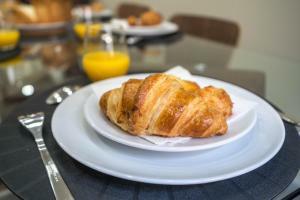 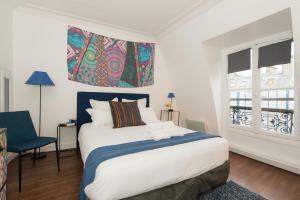 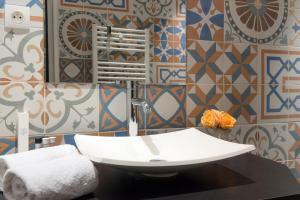 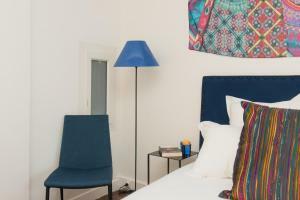 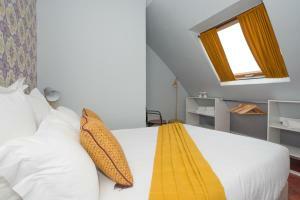 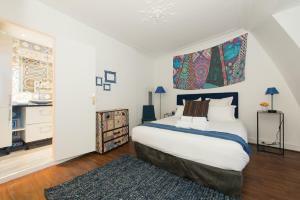 Sweet Inn St Honore Ethnic in Paris features accommodation with free WiFi, 500 metres from Louvre Museum. 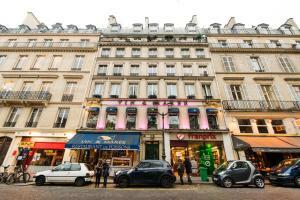 The property is 1.3 km from Comedie Caumartin Theatre. 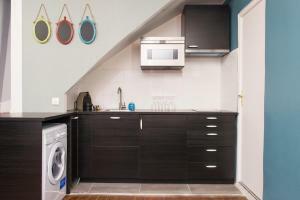 This 2-bedroom apartment comes with a seating area, a cable flat-screen TV and a kitchen with an oven. 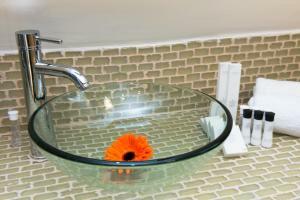 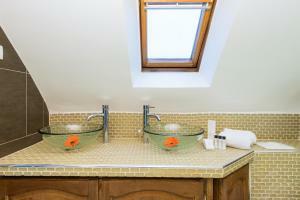 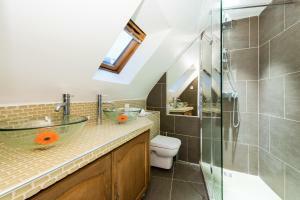 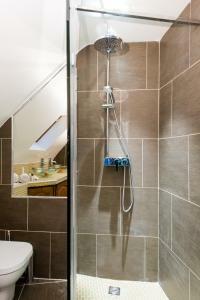 The apartment also offers 2 bathrooms with a shower. 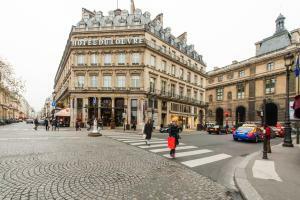 Opéra Garnier is 1.5 km from the apartment, while Orsay Museum is 1.8 km away. 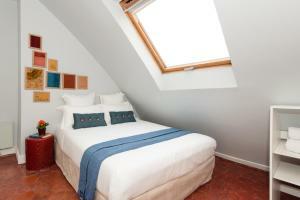 Paris - Orly Airport is 18 km from the property. 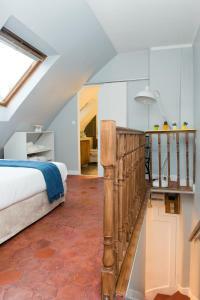 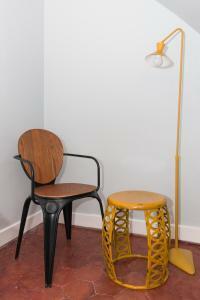 Located on the 6th floor with no lift access, this apartment has a oven, seating area and kitchenware. 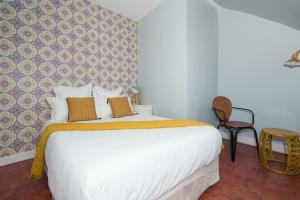 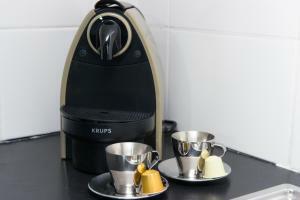 Rate: € 234.00 ... € 701.00; select dates below to get current rates.